Love this art by Copy Cat Crafter Download it and print it on on white cardstock. 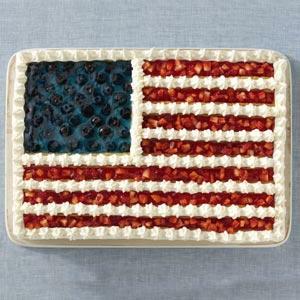 Frame it and place on your 4th of July dessert table! Happy 4th of July! 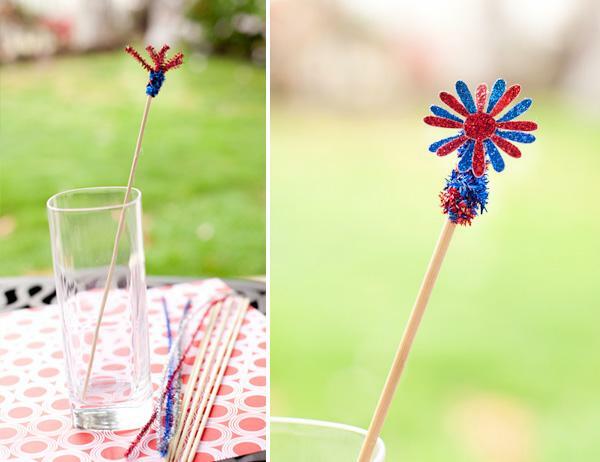 Add some sparkle to your 4th of July Celebration with these Sparkly Patriotic Drink Stirrers. 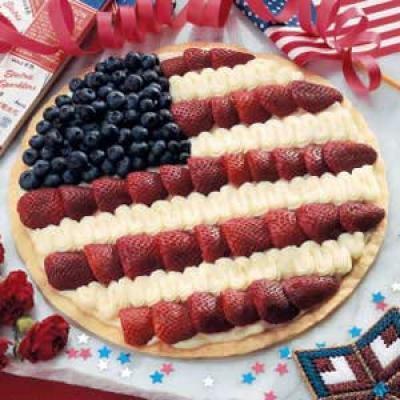 I love the theme of these sugar cookies. 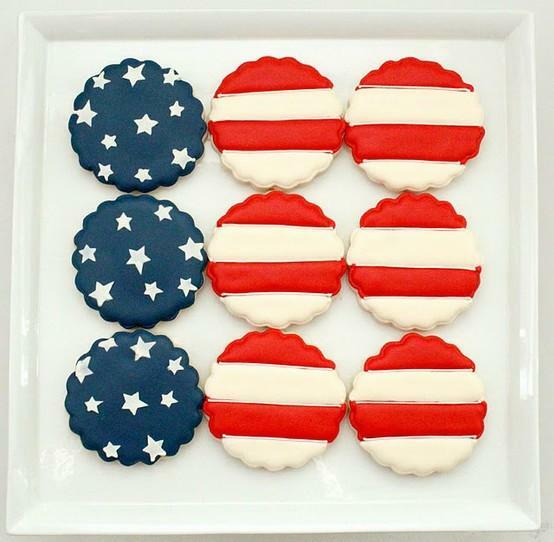 Very easy to make, Just flood the two different colors on the stripe cookies and add stars on the blues ones. 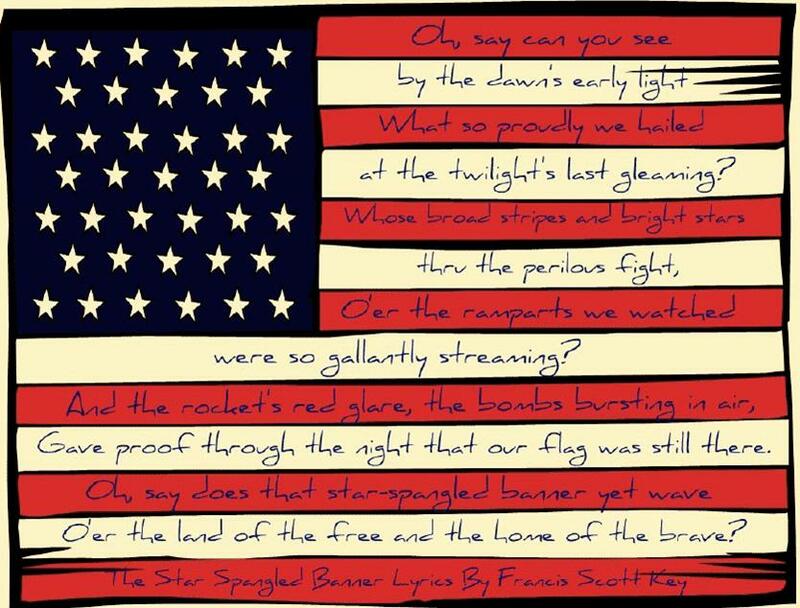 Perfect for the 4th. Find them here. We'll be posting 4th of July ideas up until a few days before the 4th so check back often. 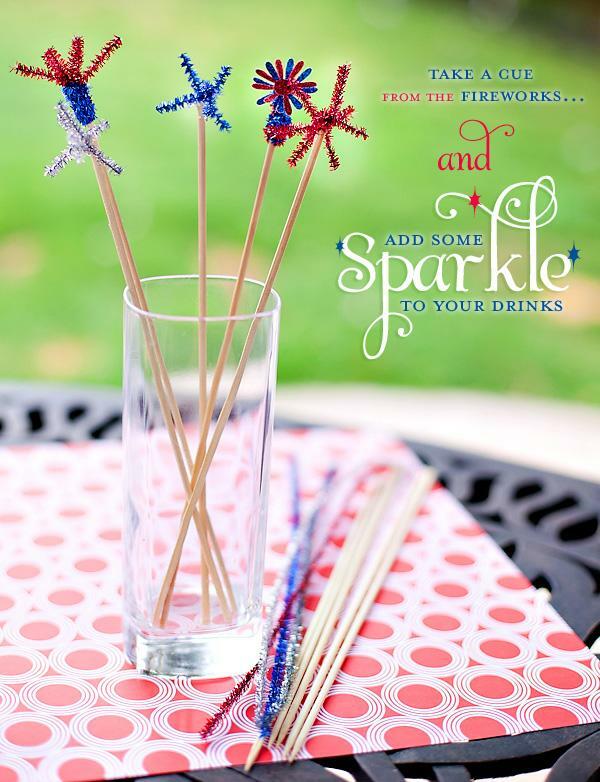 We've also found a lot of freebies, printables and party food and decor ideas!